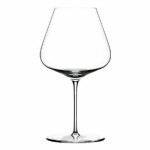 Mouth blown, non lead Burgundy wine glass good for light to medium bodied wines. The Zalto system of wine glasses is from a boutique factory in Austria. 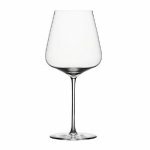 Mouth blown, non lead Bordeaux wine glass good for medium to full bodied wines. 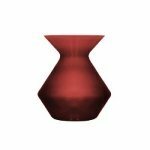 Mouth blown, non lead universal wine glass good for red wine, white wine and rose. 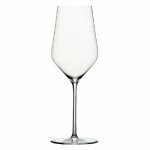 Mouth blown, non lead white wine glass good for white wines. 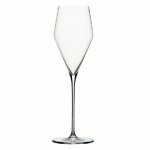 Mouth blown, non lead Champagne wine glass good for all types of sparkling wines. 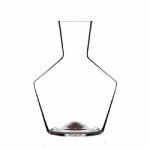 Zalto Spittoon designed to complement Zalto Stemware.